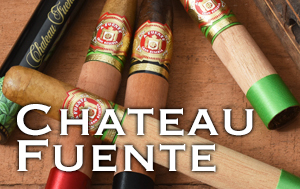 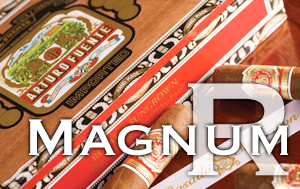 Born from the magic soils of Chateau de la Fuente comes another enchanting taste profile to the most sought after premium cigar brand in the world, the prestigious Fuente Fuente OpusX. 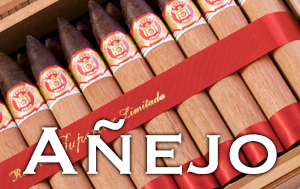 Inside each bright golden box are 15 eXtraordinary cigars, divided into three units of five different sizes. 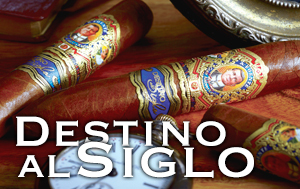 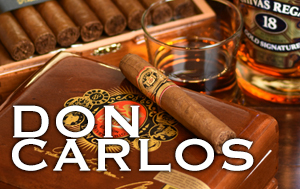 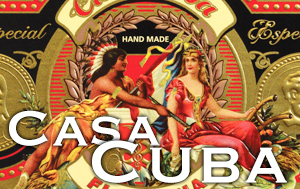 All of these fine cigars are composed of the highest quality binder, filler, and wrapper tobacco cultivated from the heart of the Dominican Republic. 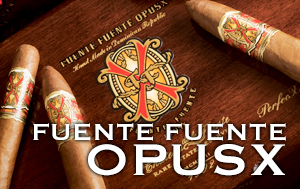 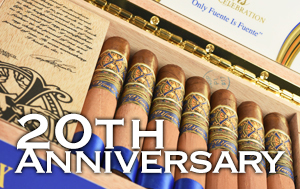 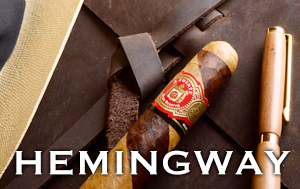 Specially selected Fuente Fuente Opus X wrapper has been pampered to be extra aged and fermented, thus giving the cigar a robust, balanced, and dark finish.